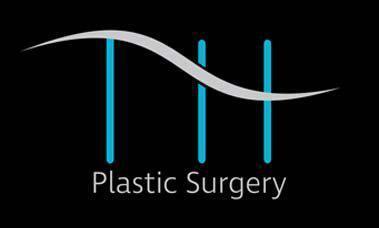 What is the difference between going to a reputable board certified plastic/aesthetic surgeon and a “cosmetic surgeon?” The American Board of Plastic Surgery is recognized as an official speciality by the American Medical Association. The Board of Cosmetic Surgery is not. The difference lies in the years of training. 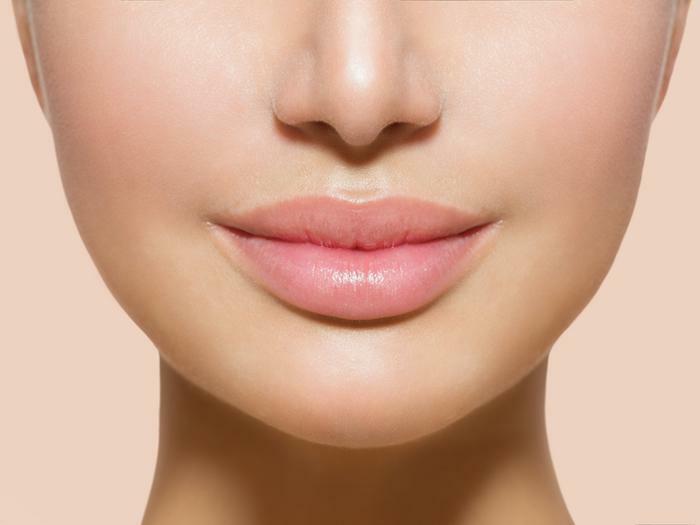 A board-certified plastic surgeon has done anywhere from 6 to 10 years of surgical training before injecting your face with Botox or Juvederm. A “cosmetic surgeon” typically attends a few hour course on how to do this. There are many “cosmetic surgeons” who have never done a single official day of surgical training known as a residency. If it is you or a family member, which training background would you want in your surgeon? Many inadequate trained “cosmetic surgeon” work in chop shops which are just factories for quick, dirty, low-quality cosmetic surgeries with little emphasis on patient safety and quality of outcome. I personally have seen many patients almost die from cosmetic procedures done by ill-trained providers. Please educate yourself on the difference. Please feel free to contact me for any questions. As a starting point, any member of the Miami Society of Plastic Surgeons is a board-certified plastic surgeon who has been reviewed by his peers to be safe and competent. We have not had the disastrous results that you see on TV and the media. Yes, our costs are a bit higher, but like most things in the United States of America, you get what you pay for. 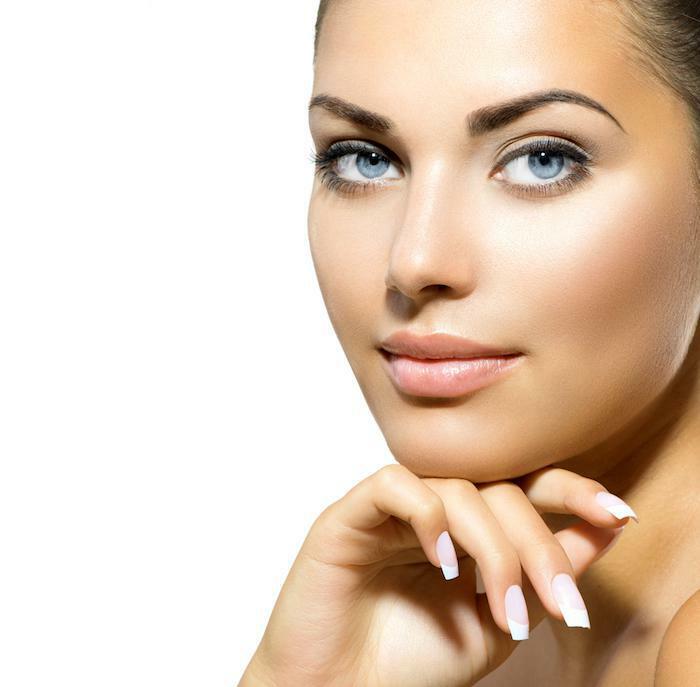 Do you really want to get your face-lift or breast augmentation done by the surgeon who offers the lowest price? Do not just look at price. Look at the educational, surgical, ethical, and even criminal background of your surgeon. A true surgeon takes responsibility for their patient and is always available to answer questions or take care of unexpected events. Many “chop shop” surgeons operate on a patient they just met that day and then disappear and are not available when that patient is bleeding to death in the emergency room. Do yourself a favour and educate yourself on what it takes to be a competent plastic/aesthetic surgeon and what relevant questions to ask. As a starting point visit the website www.miamisps.com. Please feel free to ask me any questions as you do your research on who you trust to perform potentially deforming procedures on your body.